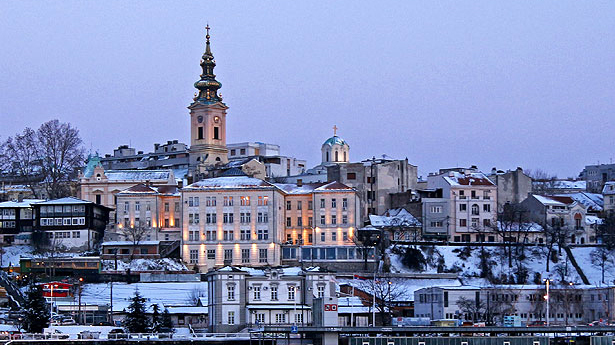 Today is a great day in Serbia, we have added their educational system to Educaplay. Serbia users will now find much easier suitable activities for their levels in the list of learning resources. Does your country still have no education system in Educaplay? Contact us and help us develop it and the search for activities in your country becomes faster and easier.